We’re happy to announce that TNW Magazine is now available on the iPhone — it’s live on the App Store right now and you can get it here. 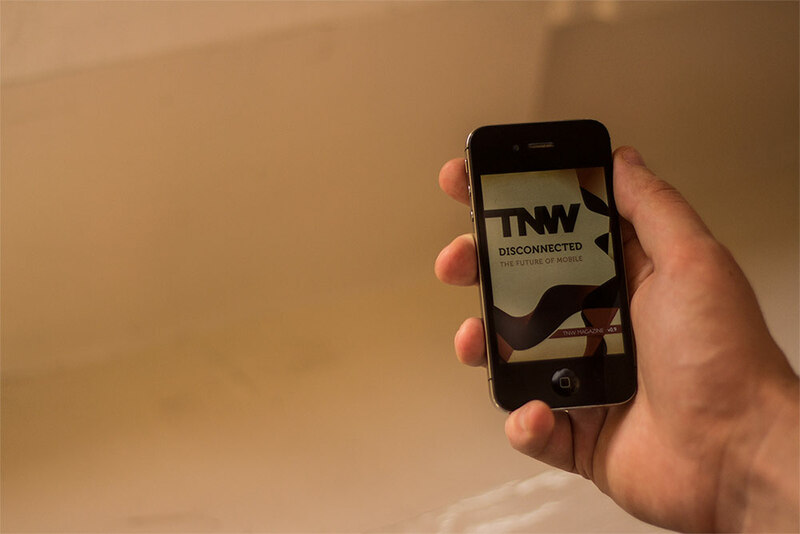 TNW Magazine is a free publication filled with in-depth features and profiles every month. It initially launched for the iPad at the start of this year, and thanks to our team’s hard work and our partnership with Mag+ we’re offering more platforms with Android support coming in the future — let us know if you want to be notified here. Our latest issue, Disconnected, went out last week with great articles on the future of mobile as told by patents, wearable computing and bioimplants and what rights groups are doing for your mobile privacy. Check it out on your iPad or iPhone today!